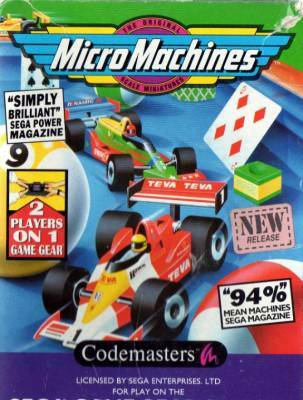 Micro Machines - Games - SMS Power! New Release with "NEW Release" sticker. There is a development page for Micro Machines. Visit it to see technical discussion of this game.